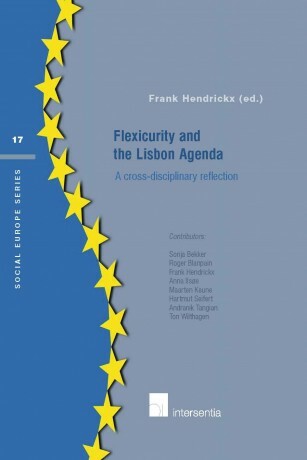 This book aims to foster the debate on flexicurity in the European Union from a multi-disciplinary approach. It raised key questions, such as: In what context does flexicurity play a role? What are the current challenges for the world of work? What is the meaning of flexicurity? 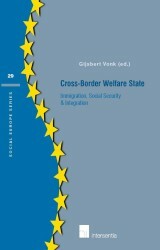 How is it to be understood in European economic and social policy? What is the success of the ‘Danish model’ and is it transferable? 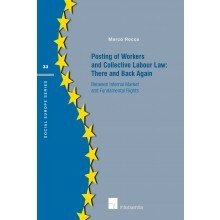 What is the effect of the flexicurity debate on labour laws? How will European flexicurity policy develop and what can Member States do to become flexicure? oktober 2008 | xviii + 162 blz. 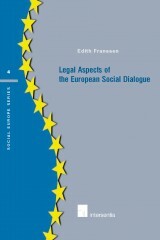 On 17 January 2008, the Lessius University College organized an international conference in the context of the Leo Tindemans Chair. The conference aimed to foster the debate on flexicurity in the European Union from a multi-disciplinary approach. It raised key questions, such as: In what context does flexicurity play a role? What are the current challenges for the world of work? What is the meaning of flexicurity? 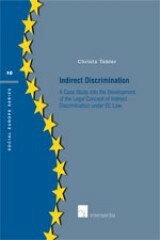 How is it to be understood in European economic and social policy? What is the success of the ‘Danish model’ and is it transferable? What is the effect of the flexicurity debate on labour laws? 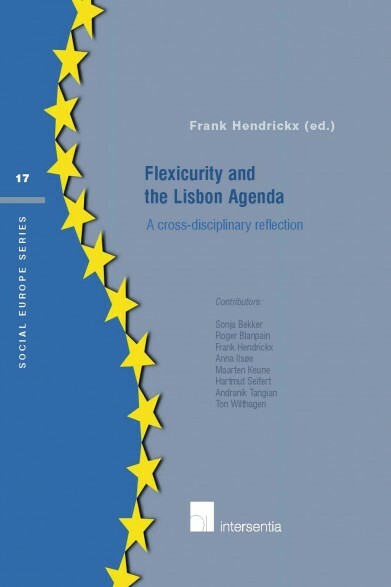 How will European flexicurity policy develop and what can Member States do to become flexicure? 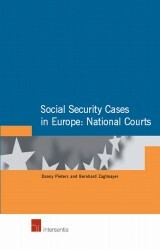 This book contains the papers that were drafted in view of the conference. They are written from different disciplinary angles, such as economics, political sciences, labour market studies, social policy and law.